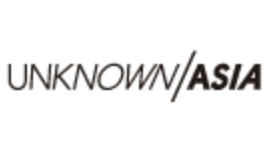 “What if you could follow her daily routine, see what she sees, hear what she hears, share a part of her life inside yours?” This quote comes from the website of Hong Kong’s hottest design event of the season, and the all-important she is, of course, Hello Kitty. Following up on last year’s wildly popular “Hide and Seek with Hello Kitty and Friends,” Sanrio offers another exhibition to give the HK public intimate access to one of its favorite icons. 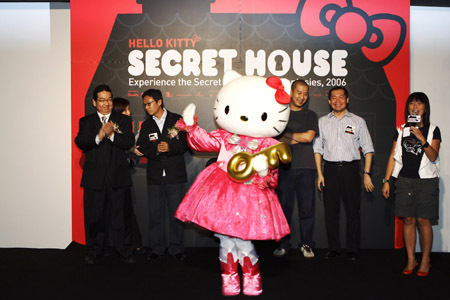 This time around, visitors are invited to enter Hello Kitty’s “Secret House” and “experience the secret of Hello Kitty fantasies.” Since the attraction opened in July, thousands of eager Hello Kitty fans, young and old, have been heading to the HITEC convention center in Kowloon Bay for a pilgrimage of sorts. After purchasing or picking up tickets, guests must wait for nearly an hour in various lines, and are instructed by signs and overzealous guards of the slightly surprising house rules. No eating or drinking-a common enough regulation. But “no photography”? This came as a bit of a shock in snap-happy Hong Kong, and in such an obvious “spectacle” space that most visitors expect to photograph. Slowly, however, the line moves along the dark corridor, and one almost forgets the photo-disappointment when the doors of the Secret House swing open at last. 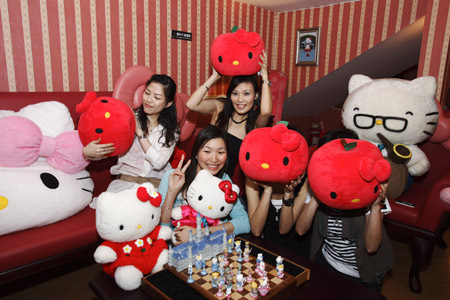 At first, we are indeed in Hello Kitty’s house. A conceptual house. A free-standing waterfall in an outline of Kitty’s body, green Astroturf and theatrical black-painted walls, and “living rooms” comprised of overstuffed sofas and chintz wallpaper. Black and white photographs of the Kitty family through the ages adorn the walls, while a large male-looking cat plush sits in one chair smoking a pipe (Kitty’s father? We still weren’t sure). But be careful-don’t touch! Though most of the exhibition is covered with such rules, there are some things you are meant to touch, like the many interactive elements. We make our way upstairs and discover a pool of light in front of a projection screen. Stepping into the light-circle causes Hello Kitty to start playing piano onscreen, while stepping out makes her stop. Another game involves “feeding” an animated Hello Kitty projected on an ice-hockey table, and yet another challenged the visitor to “bicycle race” against Kitty to get to school on time. 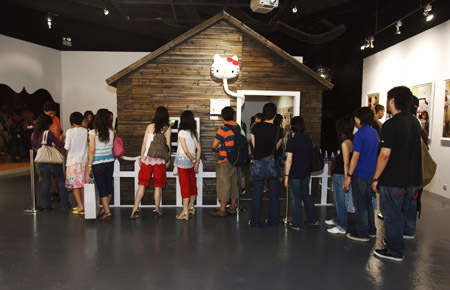 Besides these attractions, there was the opportunity just to explore Hello Kitty’s heavily logo-ed domestic space, from her Hello Kitty toaster and toilet-paper to her Swarovski crystal portraits. 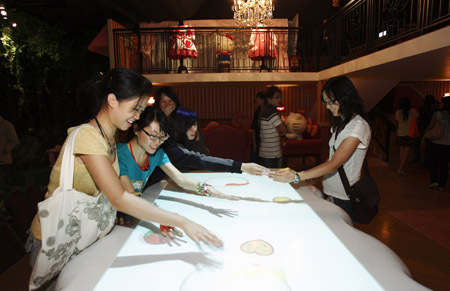 The most unintentionally disturbing was Hello Kitty’s own bedroom, which featured an interactive sound piece. Little girls could come up to a microphone and whisper good-night greetings to an animated Kitty projected on a screen. If the words were soft enough, Kitty would then trot away, the projection would fade, and a bedroom set would become visible through the screen, with a “lifesized” Kitty doll tucked into bed and frankly, looking like a corpse. Though these twisted dollhouse spaces are fun, cute, and occasionally creepy, the exhibition would be nothing without the “design gallery” section, where over 100 young and dynamic creators reinterpreted the timeless Kitty image and concept however they liked. 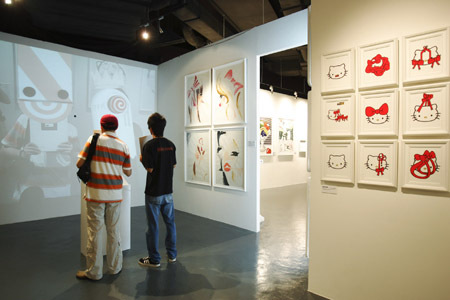 Ranging from the reverent to the borderline-perverse, each designer and artist had a unique take on Hello Kitty. In the window of a full-sized cartoonish cottage, Norwegian team Yokoland made Hello Kitty into a Russian nesting doll, to ponder what strange secrets might be inside her (one of the interior dolls seemed to be a Hello Kitty Hitler, but to avoid controversy this label was knocked down). 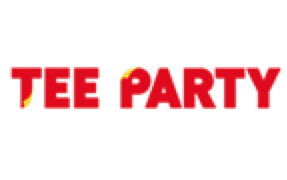 A Hello Kitty plush head on a long giraffe neck twined out of the cabin’s door, evoking a ghost, and on the facing wall, a grid of clean graphics reinterpreted Hello Kitty’s all-important red bow. Korean artist Young Kim (aka “Suitman”) shared a photo of himself in Hello Kitty-land, and Sachiko Kanaizumi’s luscious drawings portrayed little cat-eared girls playing in a field of fur… that one slowly recognized to be Kitty’s fur, complete with enormous fleas. 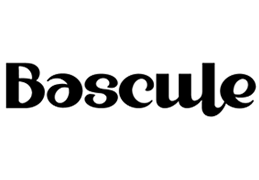 Other notable contributors include CLOT, the streetwear label of HK popstar Edison Chen, Singapore’s Phunk Studio, and Sapporo’s Wabisabi. The eye-popping design works are over too soon (and there is really no chance of lingering, as the crowd moves ever forward like a tide), and one emerges in the “Secret Store” to examine the t-shirts, mobile phone holders, and limited edition toys for the exhibit. Luckily a cute cardboard children’s book and small tote come with the price of the ticket, so one can take a little bit of Hello Kitty home without making another purchase. 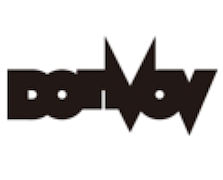 And besides, the exhibition’s looping soundtrack by Nagoya-based musician Lullatone, though pitch-perfect, will stick in one’s head for another few hours at least. It is, after all, exactly what I have always imagined Hello Kitty’s mental music to sound like, all adorable tinkles and bloops, 8-bit major-key and clean bouncy beats. At Hello Kitty’s Secret House, I did get a glimpse into the mind of the immortal mouthless cat. But not all questions are answered. “When you look at Hello Kitty, she reflects what you feel. But what does Hello Kitty feel when she gazes back at you?” A zen koan that will stay with me always-or at least until another Kitty extravaganza in 2007.